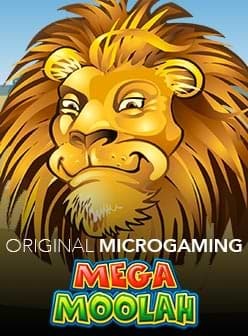 Rival Gaming presents the medieval-themed, 5-reel and up to 25 variable paylines slot that they’ve wittily named King Winalot. Equipped with stacked wilds, the King’s Chest Pick’Em Bonus and Prince’s Free Spins, this slot beckons you into the king’s castle for up to x500 in treasure per payline! The opulent scenario is established with the attractive background artwork which takes you into the king’s vault where you can see piles of glowing coins and jewels. The audio track for the slot includes a brilliant tune which has a pleasing and rather calming effect. They can be offset by amusing audio effects from a winning payline such as voice-overs from the king or jester. There are three upper-value symbols which include the queen, the princess and royal jester. This is followed by the lower-paying symbols represented by the four poker suits, which all together combine for a total of seven symbols. The slot has three powerful features, which in their own way, lowers the drawbridge and opens the gates to a potential flood of prizes, starting with the king stacked wild. This symbol may appear on the reels as fully stacked for three spaces high or partially for as little as one or two spaces high. He may substitute for all other symbols in your pursuit of prizes except the scatter and bonus symbols. Our young prince may appear on any of the reels as a scatter symbol to unlock 7, 11 or 21 free spins with instances of 3, 4 or 5 in any position on the reels. While a minimum combination does not in itself reward a prize, the subsequent free spins is a great way to try and line your pocket with coins. The bonus can be unlocked – literally with the lock and key bonus symbol in sets of three or more! Here you are invited to unlock a treasure chest from a selection of 10 to collect coins or free spins. King Winalot slot has a range of wagers starting from €0.01 to €62.50 and you can vary the paylines from 1 to 25. For the best chance of winning, we suggest you play with all 25 paylines. 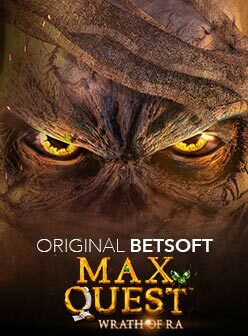 This late 2018 release is entertaining since it blends humour with a standard package of features to keep you playing longer. If you’re ready to begin, we have got a great selection of recommended casinos to help you to get started.